What’s Cooking in the Coach? Pasta! I’m always asked what do you cook in the coach? Do you cook the same things you did when in the house? Are you baking? When are you going to make a carrot cake? While I don’t make quite the same things, this kitchen has just about everything that we need – only on a smaller scale. Admittedly, I don’t cook as much – but, I still love to try new recipes! 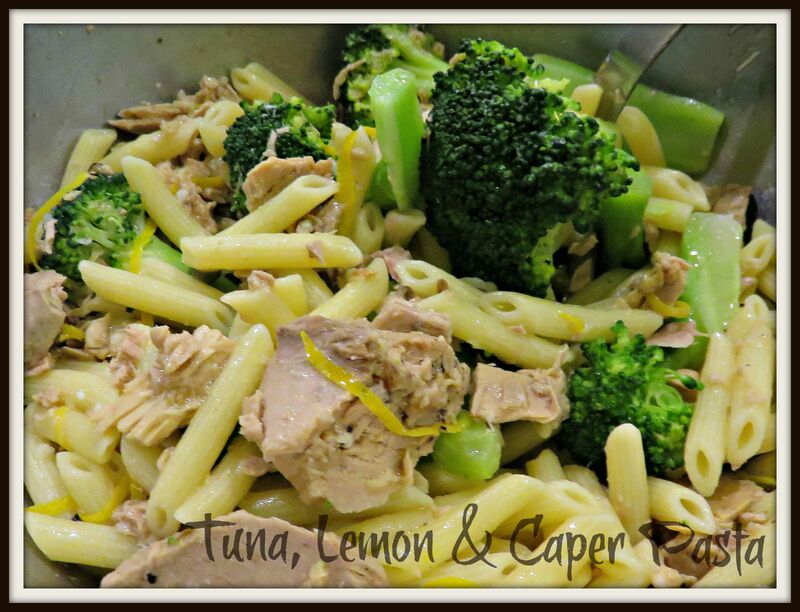 freshly grated parmesan cheese⇒ Place drained tuna in pasta serving bowl and break into large size pieces. Add garlic, lemon zest, juice, EVOO, salt, pepper and capers and stir gently to combine. ⇒ Set aside to warm to room temperature or, preferably, place the bowl (be sure it is heatproof) over the pasta pot to warm the ingredients while heating the water. Once the water comes to a boil, remove bowl and set aside. ⇒ Cook pasta in large pot of boiling salted water until al dente (about 12 – 15 minutes). ⇒ If using broccoli add to the pasta pot after 10 minutes and cook another 4 minutes. ⇒ Drain pasta well and immediately add to tuna sauce in bowl. ⇒ Toss gently. Serve and pass the parmesan. 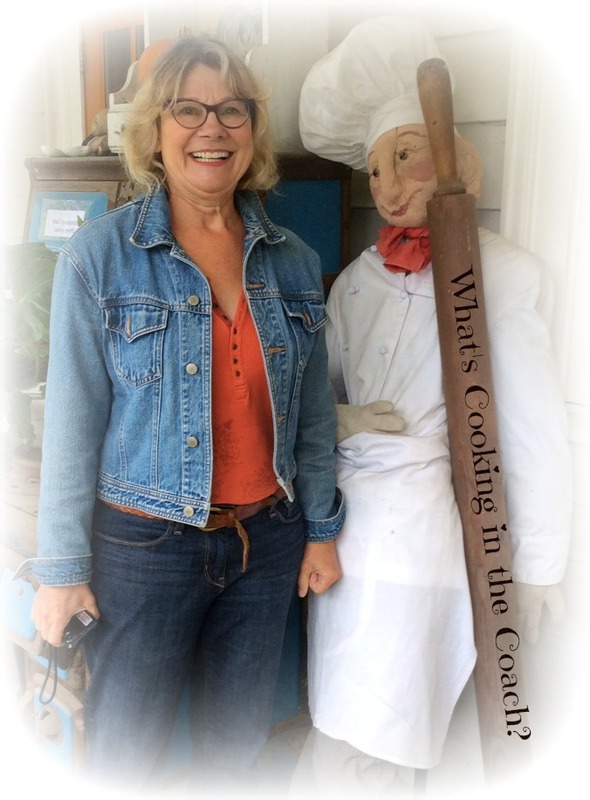 Author JacquiePosted on September 20, 2015 October 16, 2015 Categories Full-Time RV'ing, Pasta, What's Cooking? We want carrot cake. We want carrot cake..not just any carrot cake we want Jacquie Johnson’s carrot cake!!! Jacquie you need to post your pickled shrimp recipe too. Please! Pickled shrimp? That sounds good! BTW, great picture of you, Jacquie! Next Next post: BEAVERS – Do you really have to love ’em?